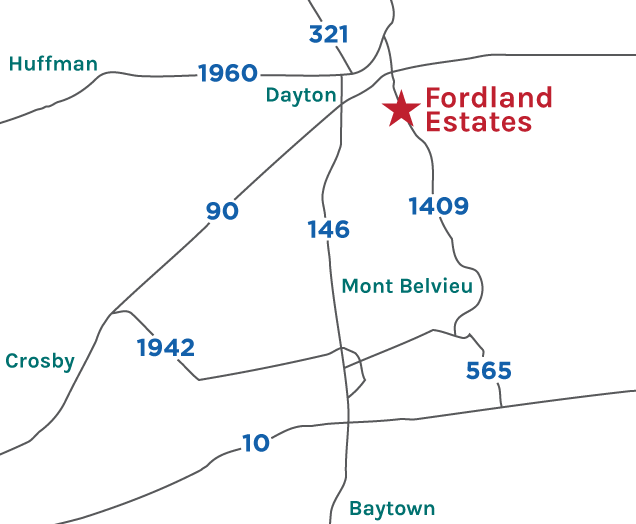 Convenience, but with a small town feel…..that is the best way to describe Fordland Estates in Dayton. Larger home sites than you will find in any cookie cutter community, and with easy access to FM1960, highway 90, and FM 146 this community is truly special, and great schools and a low tax rate are just icing on the cake. Contact us today and see how we can make a piece of the American Dream a reality for you with a new First America Home in Fordland Estates. 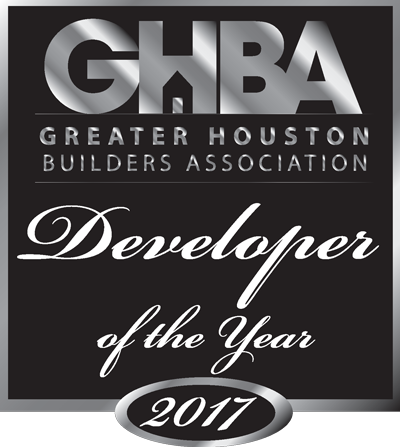 Phone: 936-367-4044 - Call for Directions! * P&I. Price $214,990, 3.5% Down, 5.25% Fixed, 30 Year Term, OAC from third party lender. Prices and rates subject to change without notice.